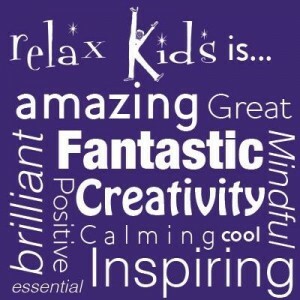 Magical Adventure & Chill Skills classes for kids Sept 2015. 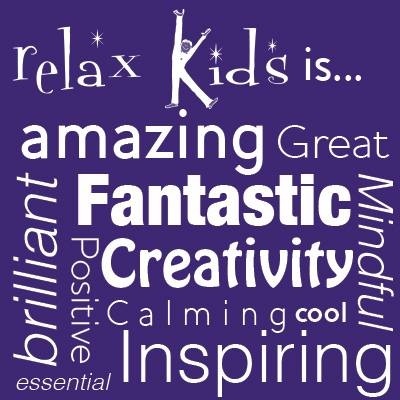 Magical adventure classes for kids starting Thursday 17th September! 4pm for ages 5 – 7 and chill skills at 5pm for ages 8 – 10. Booking essential please contact Sinead on 086 6058826. IYA Teacher Training Course Sept 2015 – June 2019. An assessment was completed on 19 April 2015. Course Venue: Root to Light, Tullamore. Co. Offaly. November 20th – 22nd 2015. Weekend retreat: €300. This weekend provides a lovely and nurturing space with time to let go of everyday commitments and tune into your self. Gabi’s teaching places a lot of emphasis on alignment, so you will get a lot from her yoga classes so that you can continue with these practices at home after the weekend. The classes will include both gentle and also some challenging yoga postures, breathing exercises, sitting meditation and also having fun on this Hatha yoga weekend. An ideal weekend to let go of the stresses and strains of everyday life and to let go into a very peaceful and tranquil environment with a gifted teacher and share some time with like minded people. This November weekend is suitable for all levels. 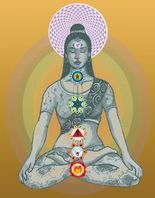 Complete beginners to more experienced practitioners and aims to relax, center and energize you. Gabi trains yoga teachers so even if you are teaching, you will gain a lot from this weekend. 28 – 29 November 2015. 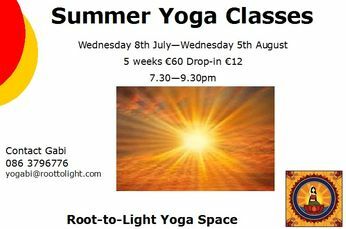 Venue: Root to Light, Tullamore. ATB aims to assist individuals in developing the capacity for attention, concentration and relaxation, cultivating the ability to notice what one is experiencing. It offers a space to enhance introspection so that we may become aware of the different planes that form our being and have the possibility to enter in contact with our wider sense of self. The exercises and games are creative and often fun. 29 – 31 May 2015. Venue: Root to Light, Tullamore. – Sensory awareness with exercises that help to open and refine the senses, allowing the participant to observe the effect they have in the different parts of his/her being. – Exploration of emotions with exercises that offer the opportunity to acknowledge various emotions noticing the effects that each one of them has at the physical level, and helping to develop the ¨witness attitude¨. – Collective games: a way to explore group dynamics and the influence of an individual over a group and the group over an individual. 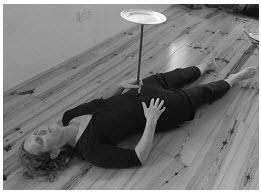 – Physical structure awareness with exercises that help to develop awareness and conscious control of contraction and relaxation in the body. – Awareness of Form exploration that leads to experience how the form the body takes entails a different perception of oneself and calls in the being different qualities or attributes. Who this May Hatha yoga weekend retreat is suitable for? This May weekend is suitable for all levels. 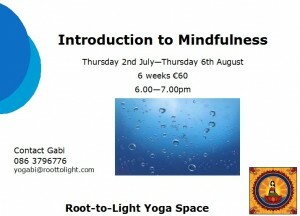 Complete beginners to more experienced practitioners and aims to relax, centre and energize you. Gabi trains yoga teachers so even if you are teaching, you will gain a lot from this weekend. 16 – 18 April 2015, 10am—5pm daily. Yoga Psychology, Philosophy & Meditation Intensive. Root to Light, Tullamore. Preference will be given to people participating for 3 days. Contact Monique Walsh 087 9033762 or moniquew@eircom.net. IYA DTP. 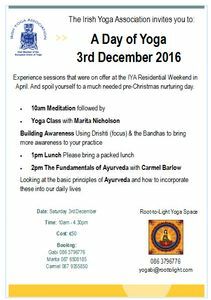 Would you like to deepen your practice and understanding of Yoga? We are delighted to welcome Dr Anuradha Choudy and Dr Vinayachandra B.K for an evening of Mantra Meditation. Please call us to book a spot. Book a Therapeutic Ayurvedic Massage with Umberto Grippo which works on all levels!! 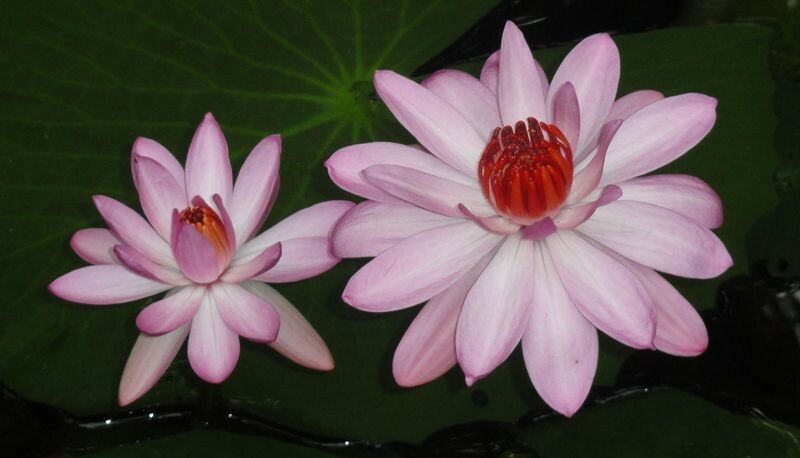 The physical body:as we massage the body, we activate the water element, (lymph, blood, fluids.) As this work continues, the fire element (heat in tissues, organs, metabolism) activates & begins to dislodge toxins. The water element then transports the toxins to exit points (blood, urine, faeces, sweat, breath). As toxins are eliminated the air element (respiration, circulation) and ether elements (space of the body, organs, systems, etc.) function better. The energetic body: feels the improvement of the physical, but is further stimulated by the activation of Marma points (vital energy points) that we stimulate as we work. 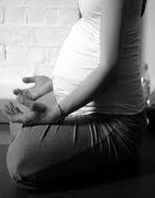 This work combines to free the pranic or vital energy flow in the system. The emotional body: feels the benefit of this work. Our body tissue carry memories of past experiences; these experiences can be re-awakened during the therapy. The treatment helps to free the tissue and emotions of their blockages. The mental body:registers this experience, feels the benefits & a new clarity arises; often leading to lifestyle changes and decisions. The higher bodies: (astral, spiritual, causal bodies), our dream world; spiritual connections and connection to consciousness all become clearer, lighter and more balanced. ATB has emerged from our personal path, our work in the experimental schools of Auroville and our work with adults. We have developed a programme in which, along with our exercises, we have included exercises from a wide variety of techniques. ATB is a way to explore the being and expand consciousness. Listening to sensations, the language of the body, facilitates the contact with and the exploration of the different parts of our being. ATB offers a wide variety of tools and opportunities to explore oneself. Each person can find her/his own way into self discovery, into opening the doors that lead to the richness within. It helps us to contact our inner being and to open the way for inner growth. ATB is a means to come to know and perceive oneself and the world in a deeper and more intimate way. Summarising ATB is about Introspection, Exploration and Self-discovery from an open – all embracing – non involved attention: the Observer within – the Witness attitude. During the workshop we will invite you to just observe yourself, to notice the inner and outer movements that take place without getting involved; to simply hold an impartial watcher stance, from a non judging, non critical non analyzing position within. The workshop wants to offer you a safe space where to explore awareness of being aware, a space away from daily life where all doing can stop and you can simply be, and reconnect to your Self. • Attention and Concentration: Exercises to direct and focus attention, and to build the capacity for concentration. • Different planes of the being: Theoretical and practical exploration. • Breathing: Activities to develop awareness of the breath and how breath affects the different parts of the being. • Relaxation: Exercises to enhance the capacity to consciously enter physical, emotional and mental relaxation. • Sensory Awareness: Exercises to enhance the ability to sense. • Plates: Introspective exercise that leads the participants to experience simultaneously the existence of an inner and outer space. • Offering the possibility to enter in contact with the basis and the way of working in Awareness Through the Body. • Presenting a sample of the different types of exercises and activities we do, so that you can experience them in your body, integrate them and thus be able to bring them to your work/life. • Providing possibilities for self discovery and inner growth. To find out more about ATB look here! Call 086 3796776 or 057 9320478 to book a spot!